In honour of St. Patrick’s Day today, I thought posting something green would be fitting. 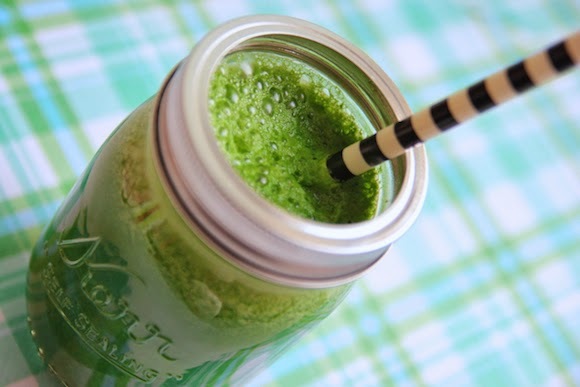 It’s no green beer; however, this green juice is definitely more healthy and yummy. Now I love kale, but when I first saw it in juice form, I thought it looked like swamp water and was completely turned off from it. 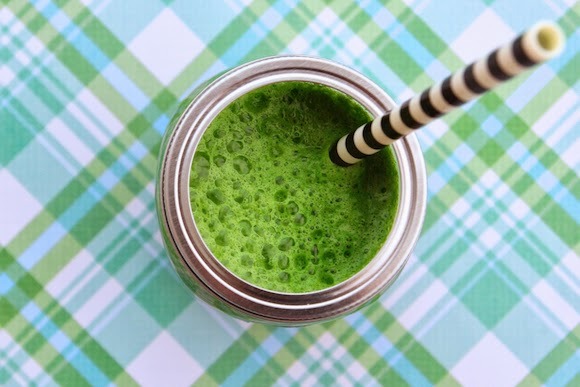 There's nothing mucky about this green juice though. 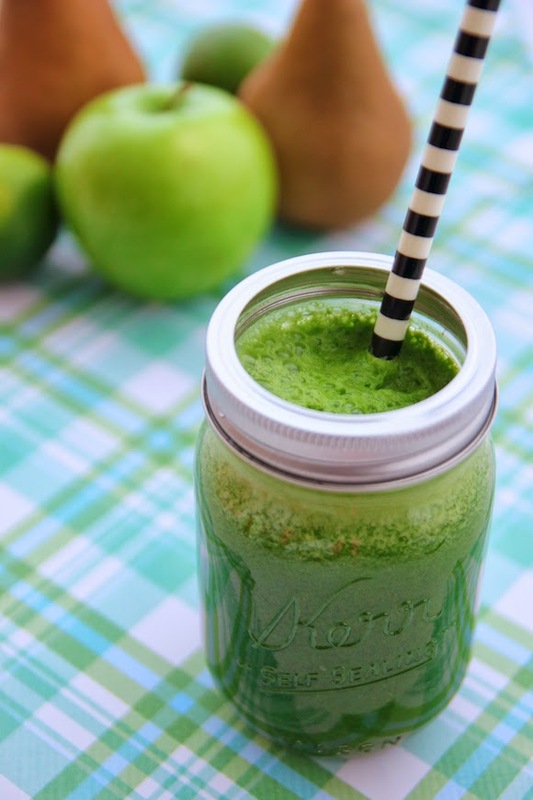 Along with kale, it's packed with green apples, pears, celery, lime and ginger, and is the perfect balance between sweet and spicy. One sip of this and I was converted to the green juice craze. 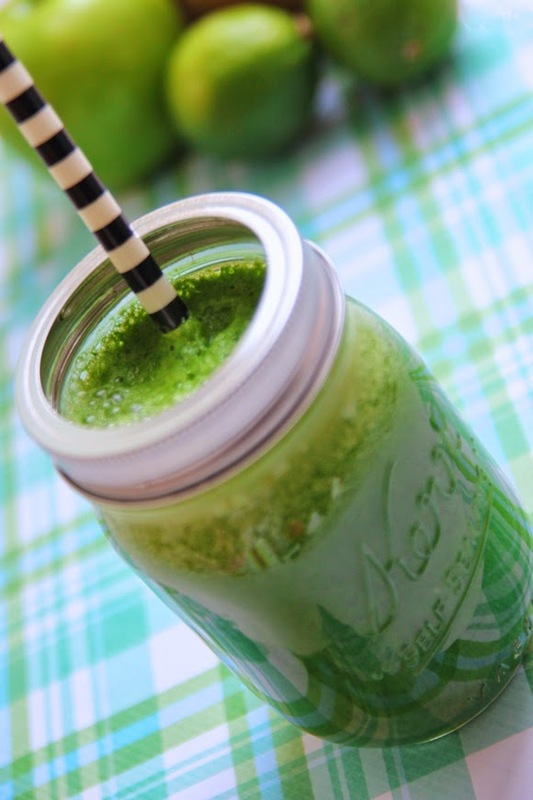 It’s so invigorating and a definite energy booster -- the perfect pick-me-up after a night (or day) of drinking. 1. Tear off kale leaves and roughly chop the celery. 2. Chop the green apples and pears and remove any seeds. 3. Cut lime in half, and peel off the skin from the ginger. 4. Throw everything into a juicer. Stir well and drink up!